Reemulsifiable and rewettable properties allow for longer working time. Concrete bonding agent and admixture Vinyl Hesive is a re-emulsifiable, water-based, polyvinyl acetate formula for interior concrete, cementitious mixes, stucco and plaster. Use Vinyl Hesive as a bonding agent in order to increase the bonding properties of freshly placed patching and overlay materials to the substrate. This improves the quality of the repairs. Use Vinyl Hesive as an admixture to improve the strength and adhesion properties of applied materials. Bond fresh concrete to existing concrete in horizontal, vertical and also overhead patching and overlay applications. 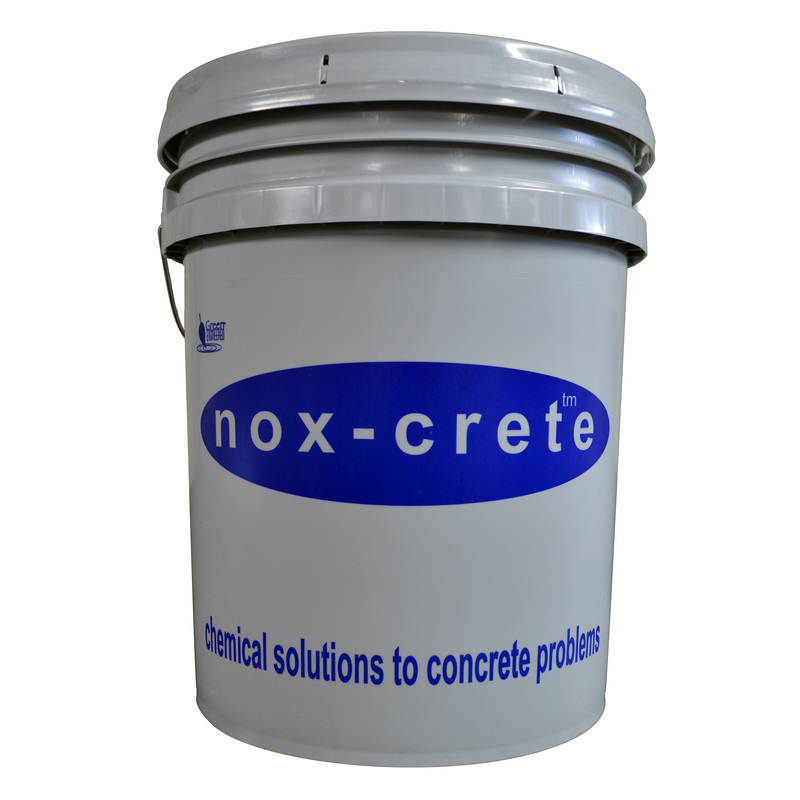 Improve the bond strength of all portland cement based concrete, repair mortars, grouts, etc. Improve the strength properties and also reduce the shrinkage of all portland cement based concrete, repair mortars, grouts, etc. In cementitious plaster and stucco mixes. Meets all federal as well as state VOC requirements. Reemulsifiable/rewettable properties allow for longer working time. Applicable up to 10 days prior to cementitious product placement. Improves physical and bond strength properties of cementitious products. Minimizes shrinkage and increases the durability and service life of delamination and spall repair mortars. Green Engineered™ in order to be better for health and the environment.